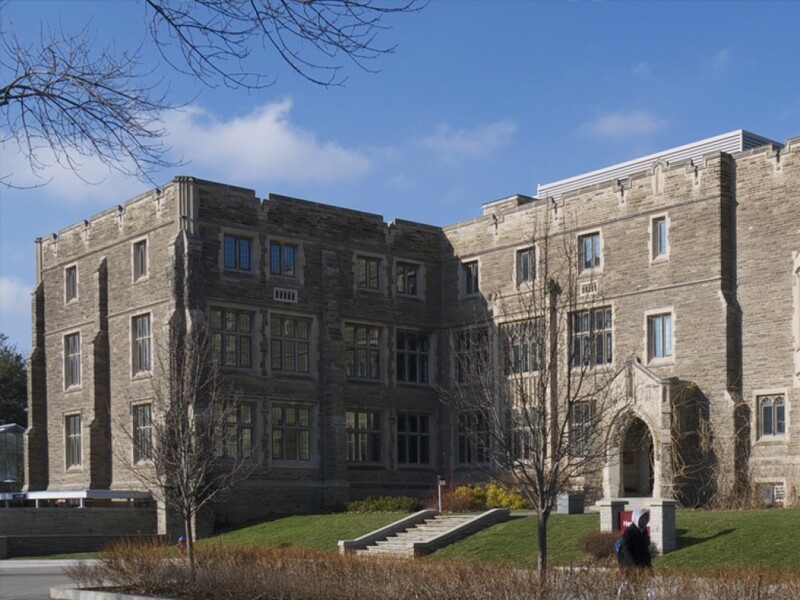 McMaster University is committed to discovery and learning in teaching, research and scholarship. It has a student population of 23,000. 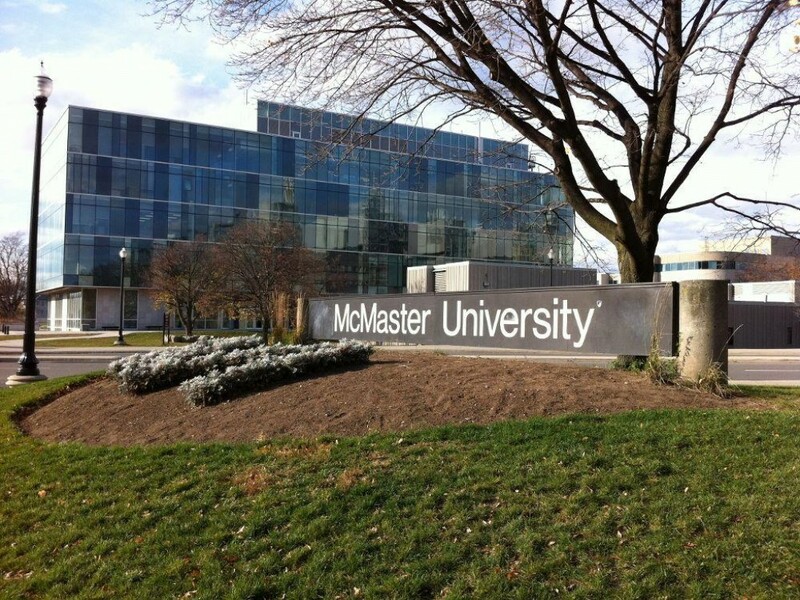 McMaster named Canada's most research-intensive university. 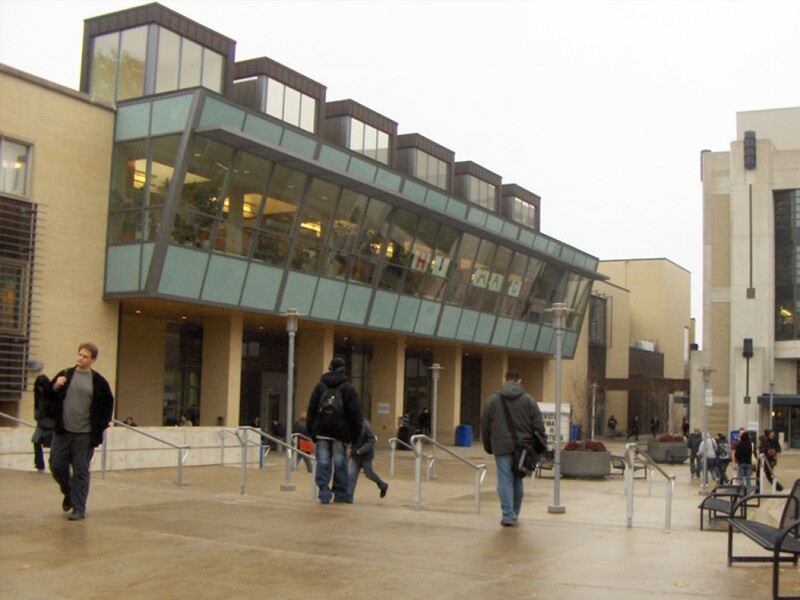 McMaster continues to lead in university rankings. Opening a brand new 'living lab'. 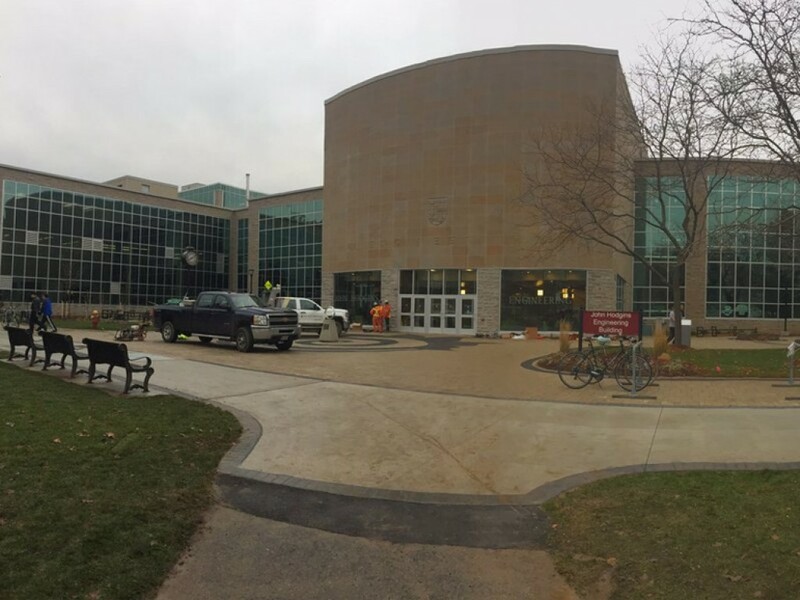 The 28,000-square-foot Gerald Hatch Centre for Engineering Experiential Learning is now officially open. 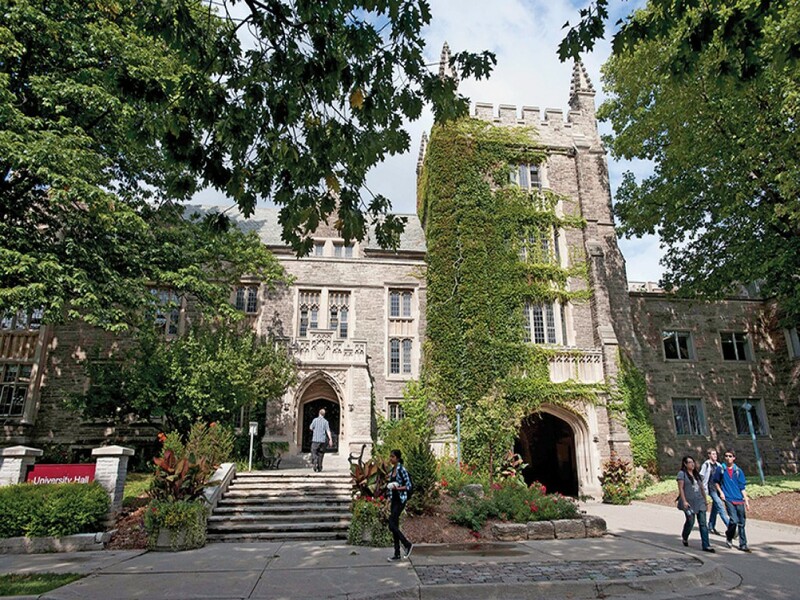 McMaster ranked among country's best. 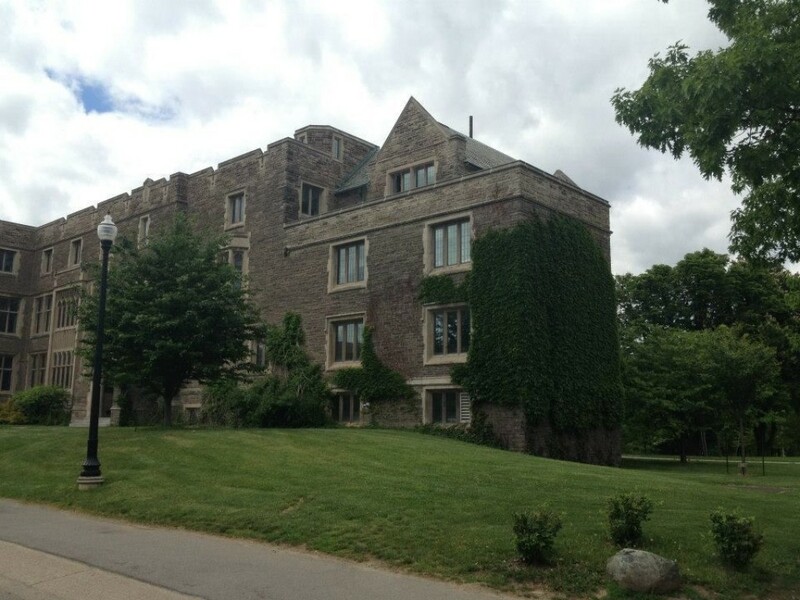 McMaster earned one of the top spots in this year’s Maclean’s magazine rankings.